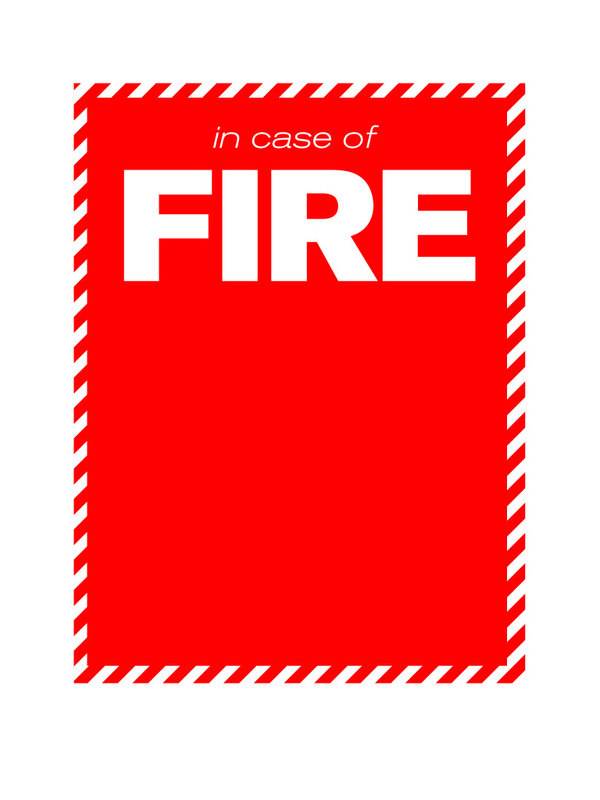 A poster for fire safety must be visible from a distance in a crowded office building or in a school. 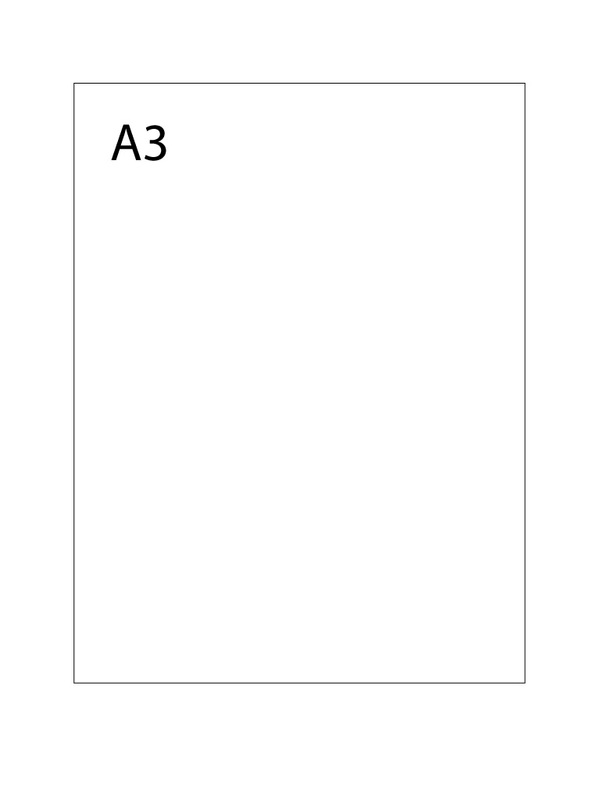 For convenience, we selected the A3 paper format for this tutorial, but you can select an even larger size. You must always discuss with the client before starting the design and, if possible, visit the location and see where the poster will be placed. In this manner, you can imagine the adequate size for good visibility. There is a special kind of red called fire engine red or fire red. You can sample it from this photo and save it in your custom color palette in Photoshop for future use. For an optimal contrast, the writing shall be in white. Do not try to reinvent the wheel, especially because warning signs are standardized and your client may reject your flights of imagination. – make the message easy to understand by everyone, even in emergency situations, when people tend to panic. 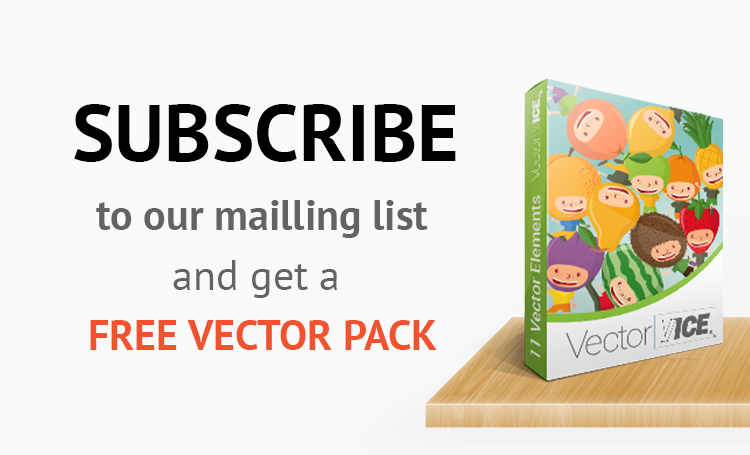 Use action verbs and bullet points or numbered lists, because people will see them as instructions and follow them. One image is worth a thousand words, so a few simple graphic elements will make your poster even more efficient. 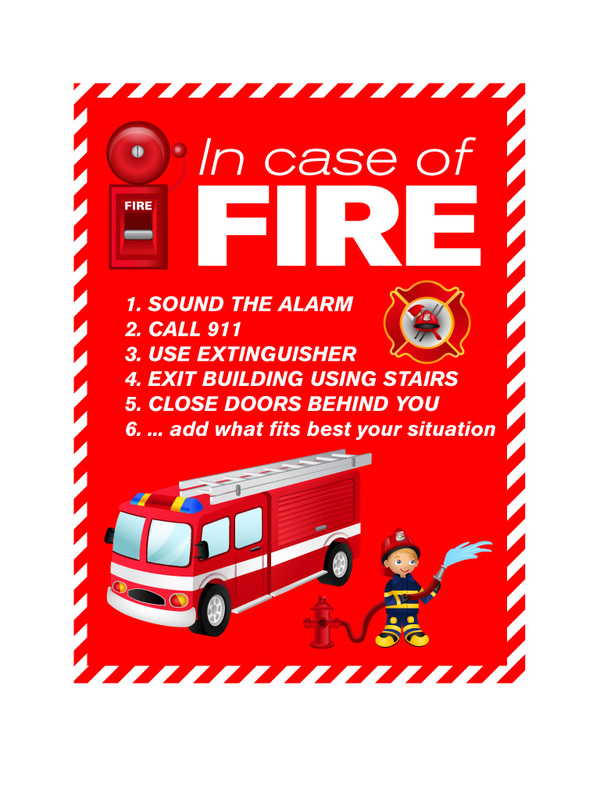 The image of a fire alarm, a fire truck and a firefighter will create logical connections in peoples’ minds and they will know what they have to do, even if they did not read the text very carefully. 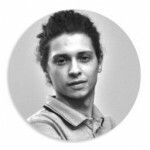 Graphics is always a powerful back-up, especially in the present days, when globalization bring together people of different nationalities and cultural backgrounds – some of which may not speak English properly. You can find the graphic elements for this fire safety poster in our Firefighters Graphic Vectors Pack together with various other fire safety themed vector files.